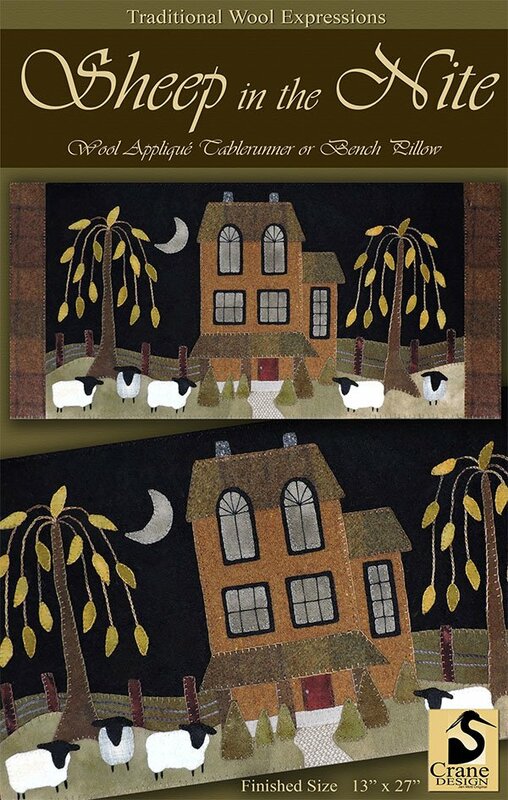 Sheep ion the Nite wool applique kit with original pattern by Crane Designs. Contains hand and mill dyed wools for the top and a coordinating cotton backing fabric. We have matched colors close-but of course-not exact! 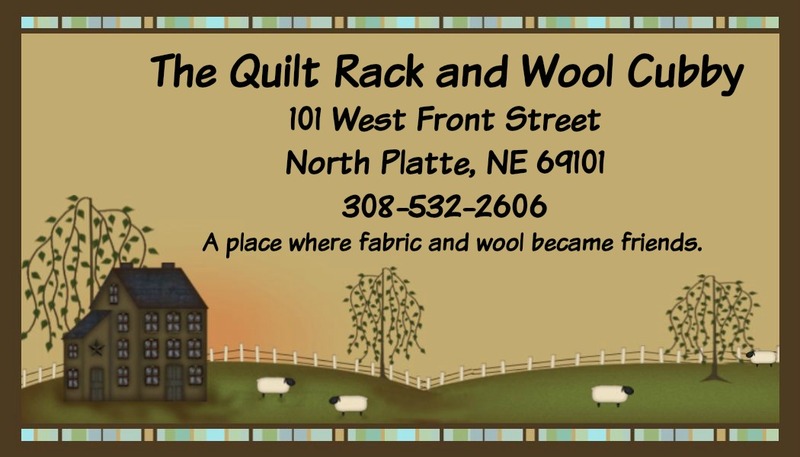 Add beautiful threads to complete this adorable project.